I'm Basically Naked. | The Red Brunette. Hey guys! 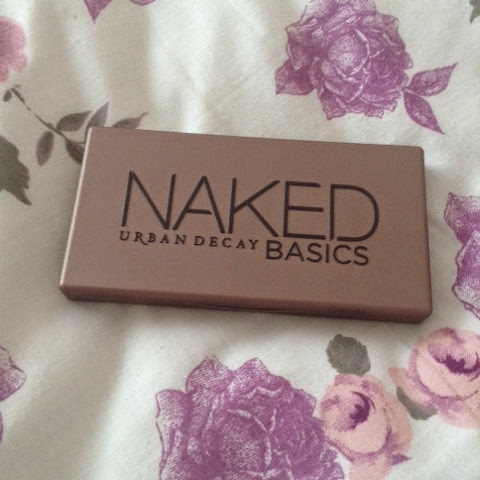 Today I'm going to be doinga review of the Urban Decay Naked Basics Palette. Let's start off with the packaging. 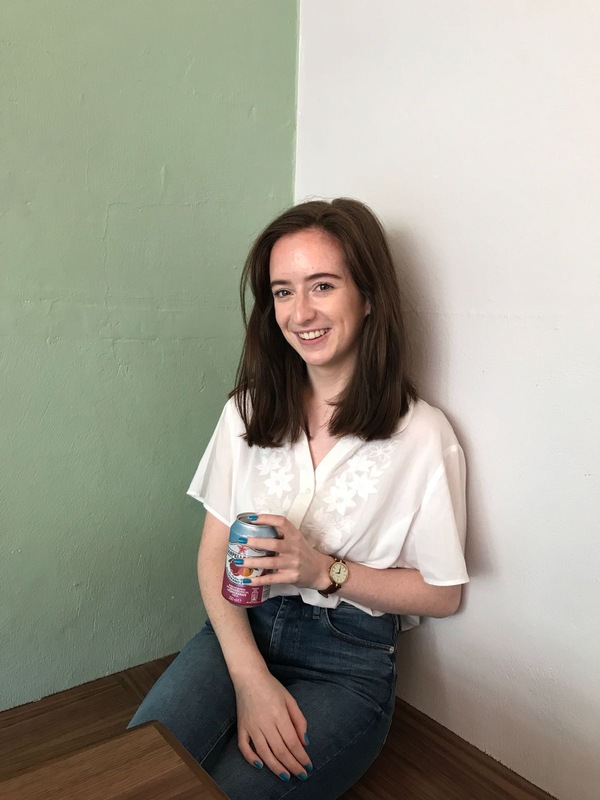 It's sleek and has an easy magnetised closure. On the inside there's a huge mirorr which is very handy. It holds six shadows, five matte and one shimmery. 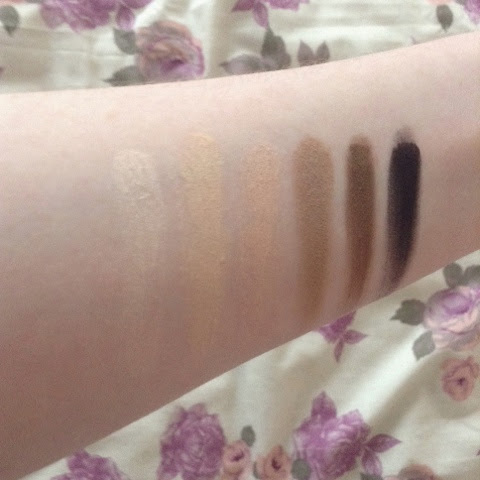 The shadows are richly pigmented they're really easy to apply and are really soft and buttery. You could apply the shadows with your fingers or brushes. 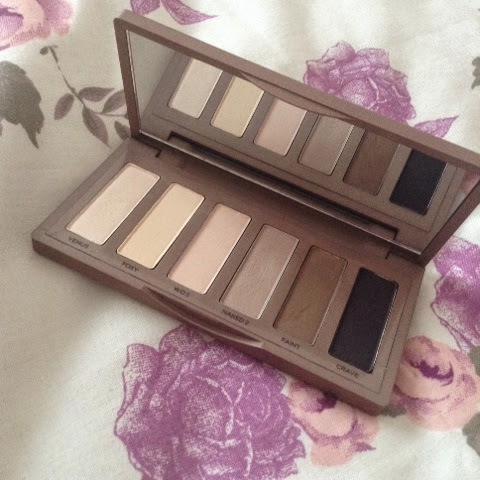 Even though the palette is €29 I really do recommend it. You can create so many different looks with the palette and matte shadows always come in handy. I actually prefer matte shadows so I get a lot of use out of this palette.